b.j. spoke gallery is an artist owned and run, not for profit, 501 (c)3 organization with an enduring community outreach. For over 43 years, we’ve had the opportunity to represent and work with hundreds of fine artists across Long Island. Get to know our Gallery Artists. Art collectors, art lovers, and Interior Designers are invited to monthly art openings. Please call b.j. 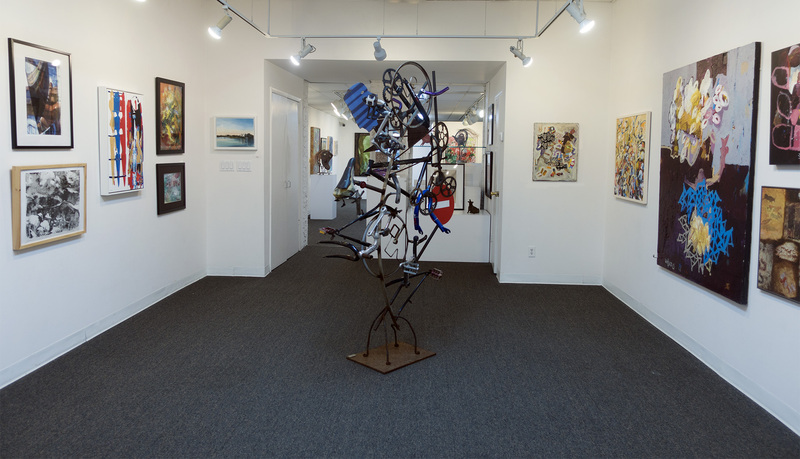 spoke gallery (631) 549-5106 to set up an appointment for a private viewing. Our artists have over 20 years of experience hanging monthly exhibitions and can help you create a coohesive and exciting visual signature in any design space. Sponsorship– businesses, community leaders, art patrons & collaborators, interested in sponsoring b.j. spoke gallery or one of our national competitions, community outreach projects, or emerging artists, please contact – Gallery Director, Lorraine Carol – manager@bjspokegallery.com.